Since 1941 Inoxriv translates its passion for the kitchen into designing and manufacturing innovative and functional cookware and kitchen tools. 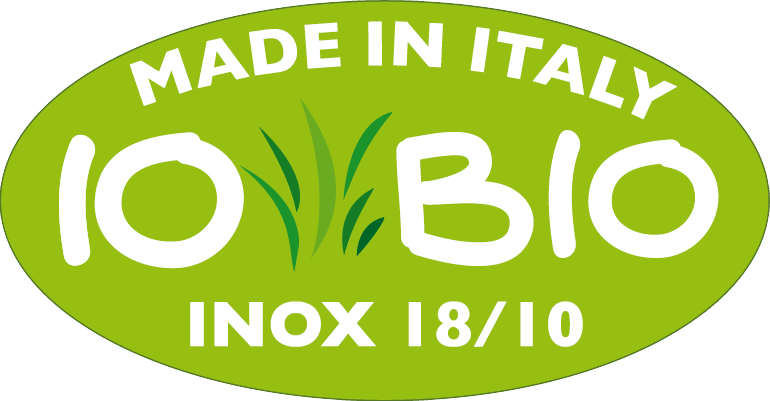 Inoxriv is a company that cares about the environment and that's highly recognizable in their production. A good example is their Iobio range: these products are made out of raw material that has been recycled for 75% and are also easily recycable in their turn.